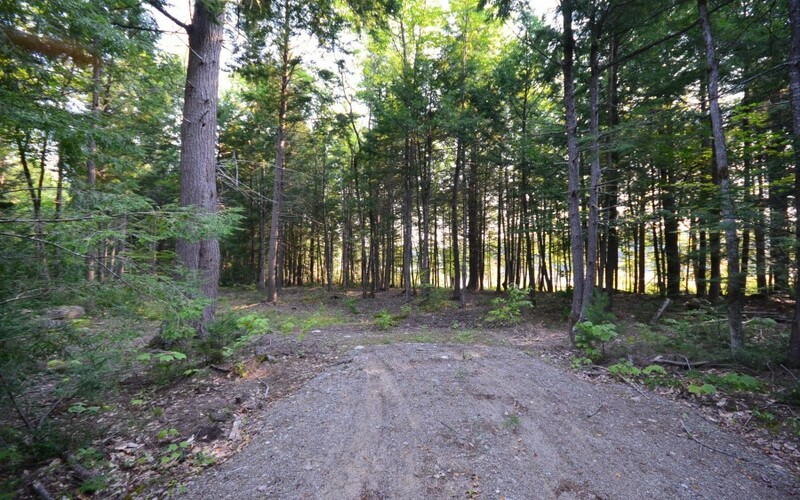 The most common question we get from people interested in buying Maine land is; "Will the owner finance the purchase"? In some cases the answer is yes, but often the best land we have to offer for sale does not have owner terms of either a mortgage or contract for deed. From a buying point of view what are the advantages of financing your land purchase with the owner? . One of the advantages of owner financing is sometimes the down payment requirement is less than required by a conventional bank or lender. If the owner does not have a mortgage on the property they will sometimes finance with less than 20% down payment. This is considerably less than a bank would require. If you have had a few credit blemishes in the past an owner is more likely to extend credit than conventional lenders. Many owners will ask for a credit report and a low score could cause the owner to decide not to finance the property or ask for more money down and/or a higher interest rate. The owner is also less likely to want to see all of your financial history which for many is enough of a reason to stick with the owner. Some banks and other lenders require a lot of documentation to consider a loan. Owner financing usually comes with lower closing cost requirements. Owners will rarely ask for appraisals, points, flood certifications, title work among other things. For buyers looking for short term financing the cost savings of low closing cost may be the reason they want the owner to hold paper. Without any question the purchase of land with the owner financing the transaction is much quicker than the same loan with a bank. 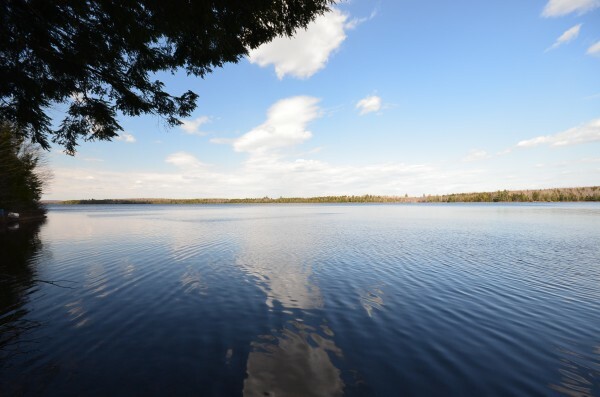 Most owner financed land deals will close within 2 weeks of the offer being accepted. The owner may have a licensed loan originator package the deal but no underwriters or other reviewers will need to approve the deal. For the buyer who insists at only owner financed purchases the downside could be considerable. You may think that owner financing is the best way to purchase but here are a few things you should consider before ruling out other means of borrowing. Most owners ask for and get interest rates from 1 - 4 % higher than some of our conventional banks charge. Over the life of the loan this increase in rate could add up to thousands of dollars in additional land cost. Many owners have mortgages on the land that they are selling. With a few exceptions most of the owners lenders will require them to pay off the note with the bank if they sell the property. This could cause the seller to ask for a larger down payment or refuse to consider owner financing altogether. If this is the perfect property for you, other forms of financing should be considered in order for you as a buyer to have all land available for you to purchase. If you are asking the owner to finance the transaction they are less likely to take less than they are asking for the property. Having financing secured ahead of time with an alternative lender will put you in a position to offer the seller an all cash deal. Many, if not most owners will negotiate a better price for an all cash deal. 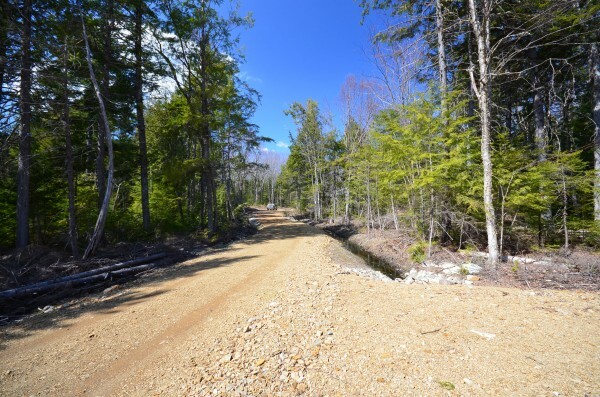 When looking to buy land in Maine keep all of your options open for purchasing the right property. If you have sufficient down payment, good credit and patience; owner financing is not the best choice. Many more properties at better prices will be available to you with an all cash offer. Call us today for a list of land friendly banks and other lending options.